We are group of passionate climbers who have enjoyed the sport so much that we felt the need to make the best centre we could possibly imagine. 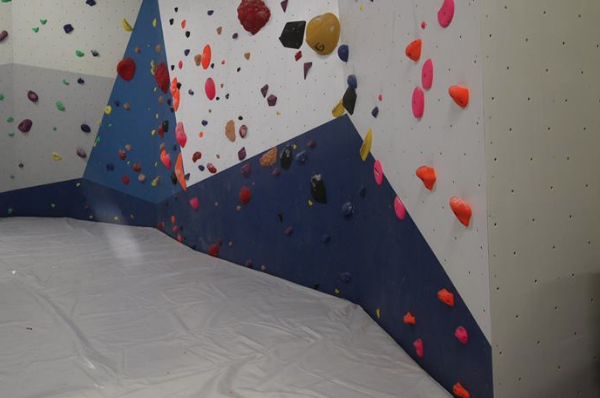 We are now Essex’s only dedicated bouldering centre. 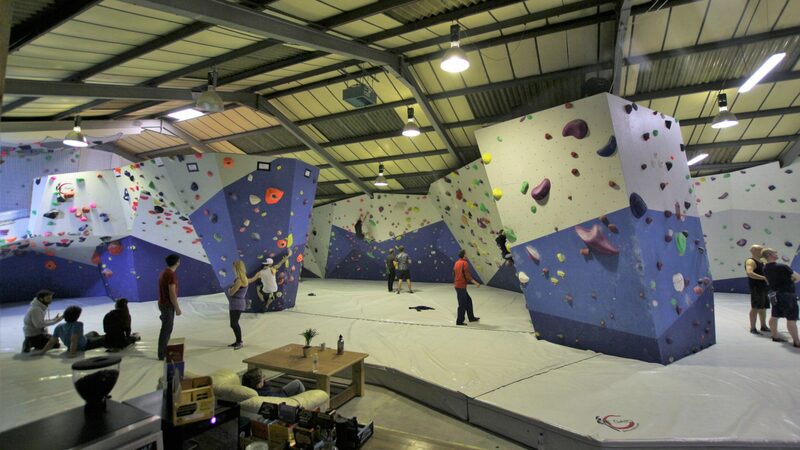 Bouldering is a type of rock climbing where there are no ropes, instead there is a foot of matting surrounding the climbing area to make falling more comfortable. 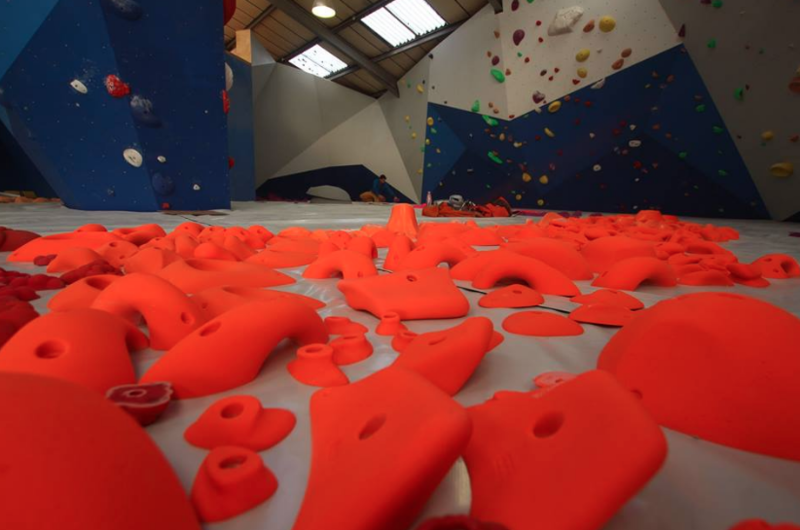 At the Colchester Climbing Project, we have created unique areas for you to explore, socialise and have fun! We want to promote climbing as part of a healthy lifestyle. That’s why we strive to stock organic goods as well as all sorts of tasty treats to go along with our amazing coffee.